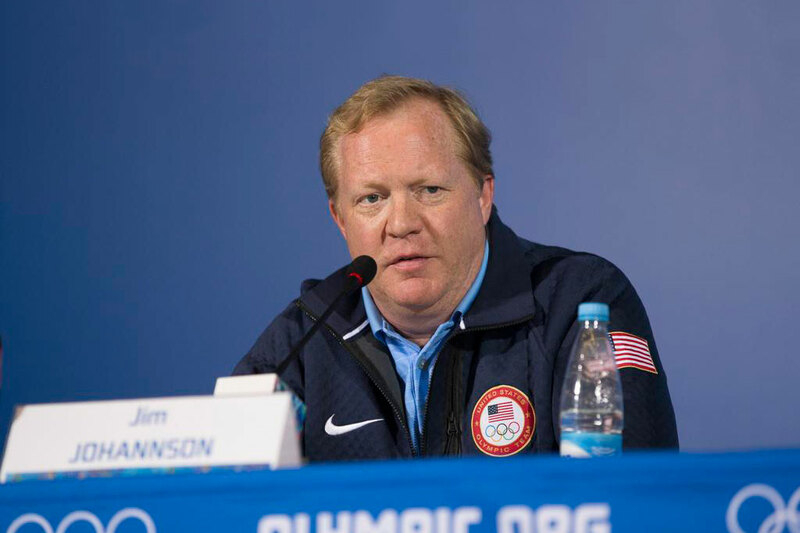 Former Wisconsin hockey star and two-time Olympian, Jim Johannson died in his sleep early Sunday morning. The 53-year-old Rochester, Minnesota native played four seasons at the University of Wisconsin, scoring 63 goals, 67 assists and 130 points in 148 games played from 1982-’86. 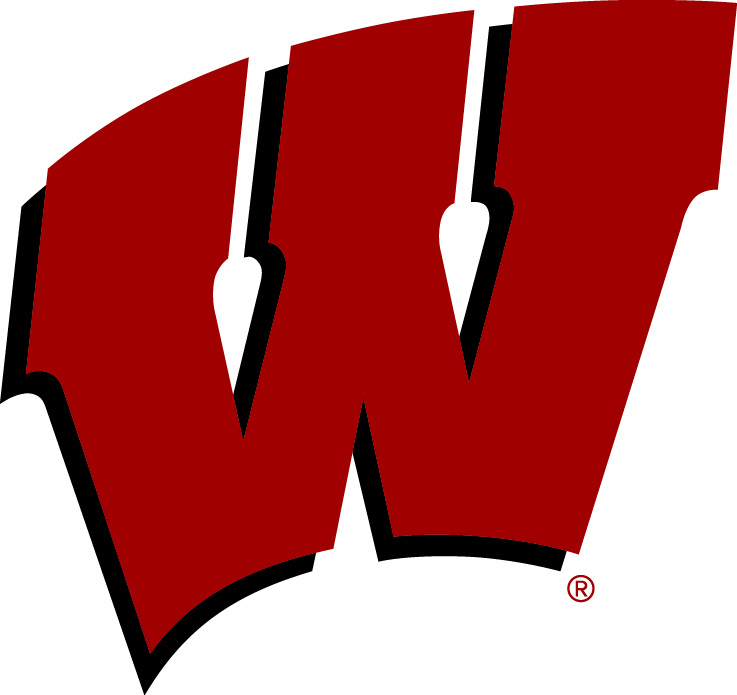 He was also a part of Wisconsin’s 1983 NCAA Championship team. Johannson was the assistant executive director of USA Hockey and the general manager of the 2018 U.S. Olympic men’s ice hockey team. He began his career at USA Hockey as manager of international activities and U.S. Olympic Committee relations, was promoted to senior director of hockey operations on Aug. 5, 2003, and on June 25, 2007, assumed the position of assistant executive director of hockey operations. There, Johannson has oversight of all in-sports related initiatives, including USA Hockey’s efforts in fielding teams for international competition. During Johannson’s time with USA Hockey, the organization captured 64 medals in major international competition, including 34 gold. Johannson was selected by the Hartford Whalers in the 7th round (130th overall) of the 1982 NHL draft. He never reached the NHL, but did play 374 games of professional hockey between 1987-’94 in the IHL. He played for the Milwaukee Admirals from 1992-’94, registering 18 goals and 29 assists in 99 games. Johannson also twice played for the U.S. in the Olympic Winter Games in 1988 and 1992. He was also a member of the U.S. Men’s National Team that participated in the 1992 IIHF Men’s World Championship. 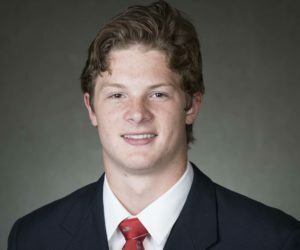 Wisconsin hockey star Trent Frederic has been named to USA Hockey’s preliminary roster for this year’s U.S. National Junior Team, which will compete in this years event in Buffalo, New York. The preliminary roster consists of 28 players. The group will gather in Columbus, Ohio for training camp Dec. 15-19, then again Dec. 20-23 in Jamestown, New York, where they will play pre-tournament games against Belarus on Dec. 20, and then against Sweden in Erie, Pennsylvania, on Dec. 22. The team will be cut down to 23 player for the 2018 International Ice Hockey Federation World Junior Championship. If Frederic makes the final cut, he would become the 54th Badger all-time to skate in the event, dating back to its official sanctioning in 1978. The U.S. owns four gold medals, all since 2004, when then UW head coach Mike Eaves led the country to its first gold medal.